I love libraries—and librarians. My first job was in a library, and I’ve been hanging out in them ever since. Libraries are the heart of any community. In the digital age, they’re very evolved places that offer a mind-bending array of products and services—and the librarians in them work hard to stay on top of ever-changing technologies. You’re unlikely to glimpse my kooky characters in the stacks of your local library—but that’s the fun of it. I wanted to play with setting my favourite kind of characters in one my favourite places. The result is Beaver Bluff: The Librarian Stories. I’m a Canadian. 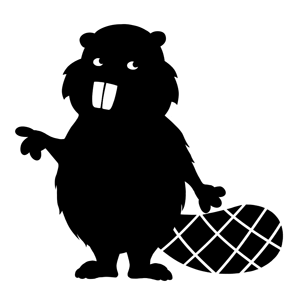 The beaver has a pretty proud history in Canada—especially for a rodent. Plus, I adore beavers. They’ve gotten a bad rap recently due to a rude, slang connotation—a Canadian history magazine even abandoned them by changing its name. But if a humour writer can’t take a stand for putting a beaver back in the Pacific Northwest, who can? If you Google it, you’ll find that there are Beaver Bluffs, Beaver Rivers, Beaver Counties and even Beaver Ridges scattered around Canada and the U.S.A. As a humorist, I can’t help but laugh at the ludicrous idea of beavers getting themselves up onto escarpments! 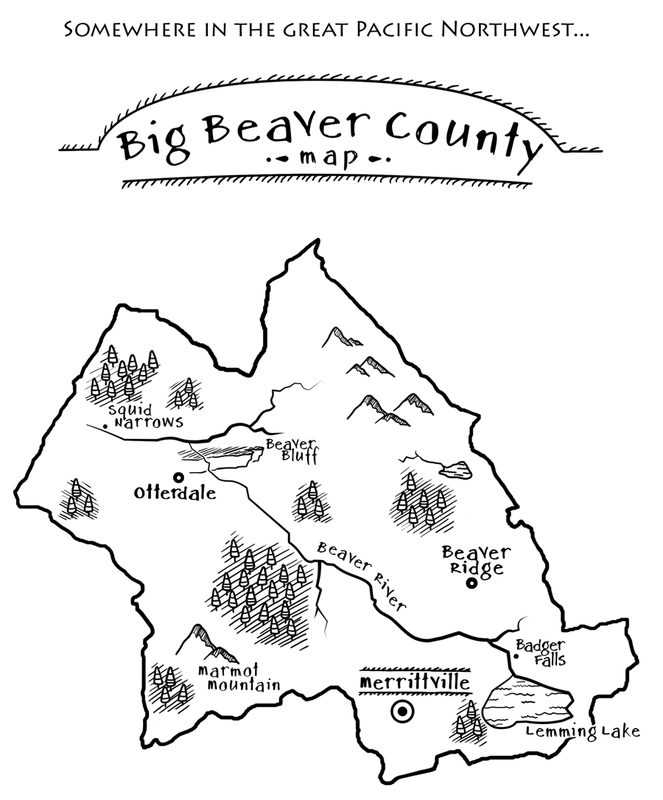 If none of these actual places is worried about changing their name, I couldn’t see shying away from calling my fictional county in the Great Pacific Northwest “BIG Beaver County.” In fact, in comic terms, it seemed just right.